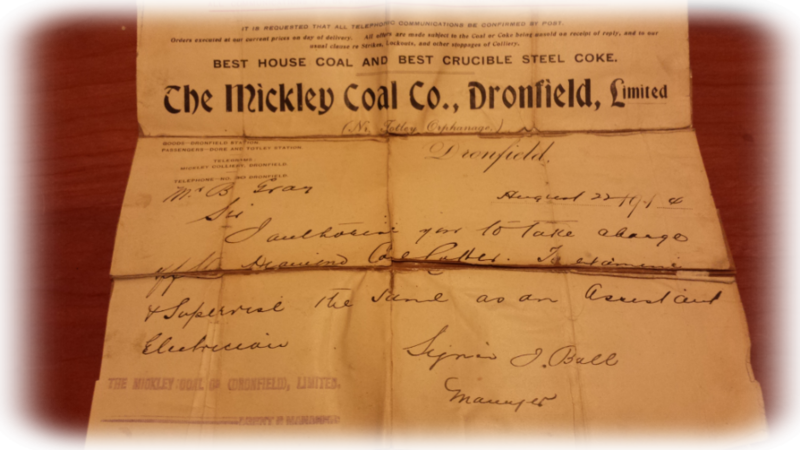 A bill from the Mickley Coal Company. From the collection of John H. Gray. Part of his grandfathers papers, Bertie Eber Gray b 1887. Many thanks to John H. Gray.